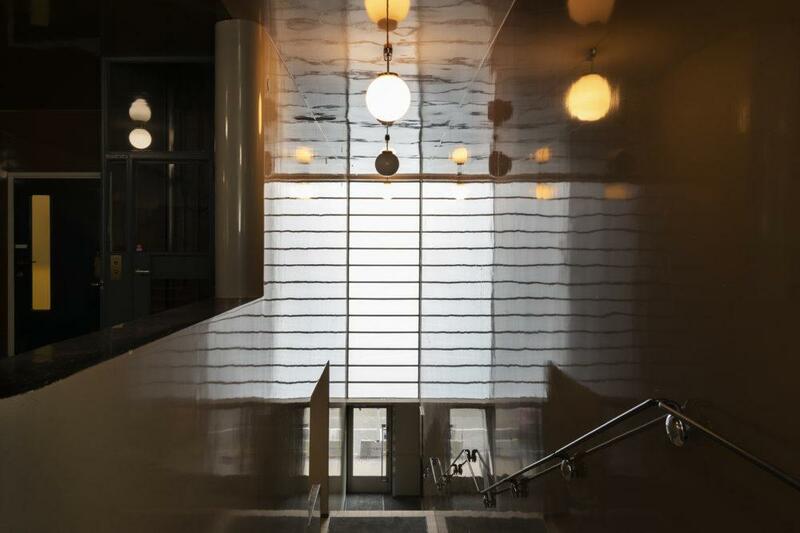 Travel back in time to medieval Turku and follow the footsteps of the modernist architects Alvar Aalto and Erik Bryggman. The guided walking tour in Turku introduces you to the masterpieces of modern architecture and other interesting historical sites. After the tour we shall have a delicious lunch. After that the tour continues with medieval history of Turku, by the charter bus of the group. You can learn a lot about the history of Finland along the way. 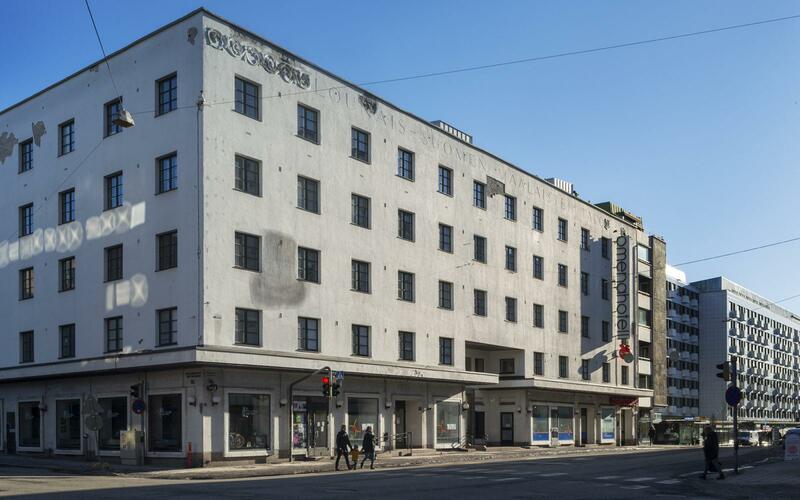 Architect Alvar Aalto resided in Turku between 1927 and 1933. 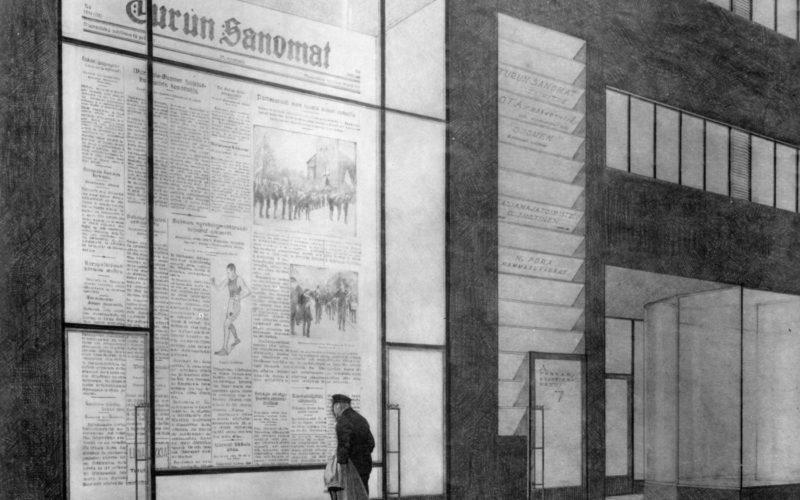 Turku played a significant role in the emergence of new architecture and furniture design. 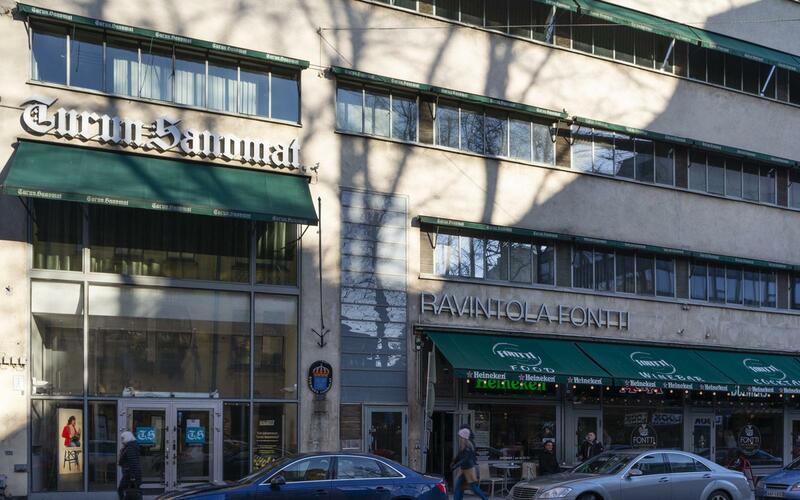 On this tour a guide will introduce you to the exterior of three transitional works of Aalto’s functionalism: Southwestern Finland Cooperative Building,Office building for Turun Sanomat newspaper and the Standard Apartment House. 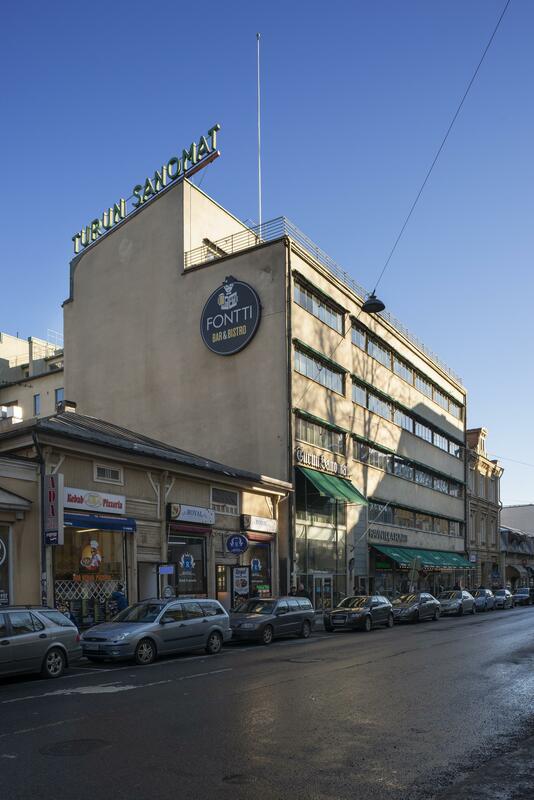 Having established his own office here in Turku at the beginning of the 1920’s, Erik Bryggman was one of the earliest representatives of functionalism in Finnish architecture. Among others, the tour presents his Hotel Hospits, Atrium and Student Union buildings. The attractions on the Medieval bus tour are Turku Cathedral, Turku Castle and the Aboa Vetus Museum. As the National Sanctuary of Finland since the 1300’s, Turku Cathedral is steeped in history. In addition to the cathedral you will discover much about old Turku at Aboa Vetus, where the excavated foundations reveal the medieval lanes of the old quarter and are left exposed for the fascination of visitors. The third destination – 700 year-old Turku Castle – offers much to experience. From the top floor, renaissance banquet halls and the round tower prisoner cells, to the scale models of the castle detailing its historical development through to the present day. The tour takes you back in time, to the interesting phases of Finnish history and architecture, both medieval and modern. The guided walking tour in Turku introduces you to the masterpieces of modern architecture and other interesting historical sites. 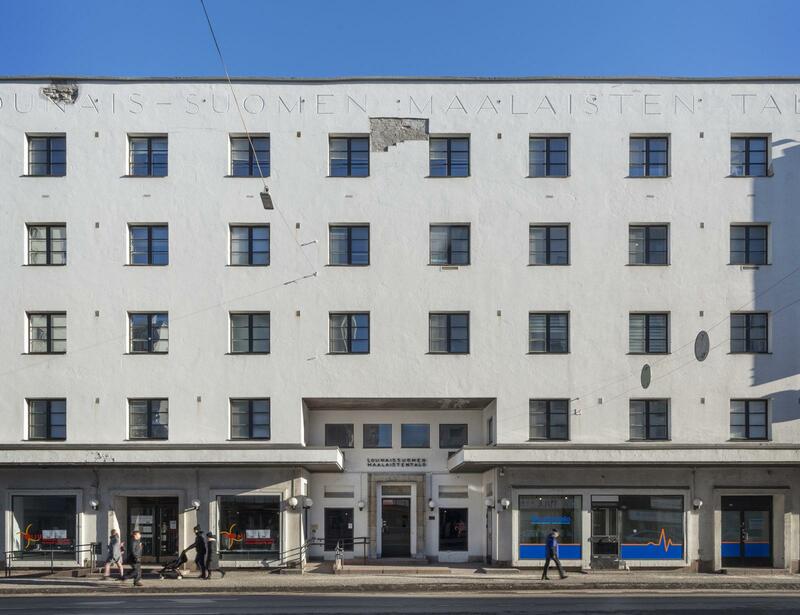 On this tour a guide will introduce you to the exterior of three transitional works of Aalto’s functionalism: Southwestern Finland Cooperative Building,Office building for Turun Sanomat newspaper and the Standard Apartment House. From Bryggman’s career the tour presents Hotel Hospits, Atrium and Student Union buildings. After the tour there is a delicious lunch break. Then there is the Medieval Turku tour, made by the charter bus of the group. Bus transportation can be arranged on your behalf. The attractions are Turku Cathedral, Turku Castle and the Aboa Vetus Museum. The Cathedral was inaugurated as the National Sanctuary of Finland in 1300. In the Aboa Vetus Museum you can see the excavated foundations of the medieval lanes of the old quarter. 700 year-old Turku Castle offers a historical experience, from the renaissance banquet halls to the tower prisoner cells and scale models of the castle. The medieval tour is made by the charter bus of the group. Bus transportation can be arranged on your behalf. Group size 20–30 persons. A second guide for the Aboa Vetus Museum will be provided for groups over 30 people. Availability year-round, according to the opening hours of the museums. As an extra service bus transportation or coffee service. Prices are valid from Tuesday to Saturday. Extra charge on Sundays and bank holidays. Price includes guidance of 6.5 hours, entrance fees of the included sites and lunch.